Super Hot!!! Quickndone (99.9% positive feedback) has a great deal on Panasonic LUMIX DMC-GH4 Mirrorless Camera for only $959.99. It is an Import Model w/1-Year Warranty. You can get more than $500 instant savings. 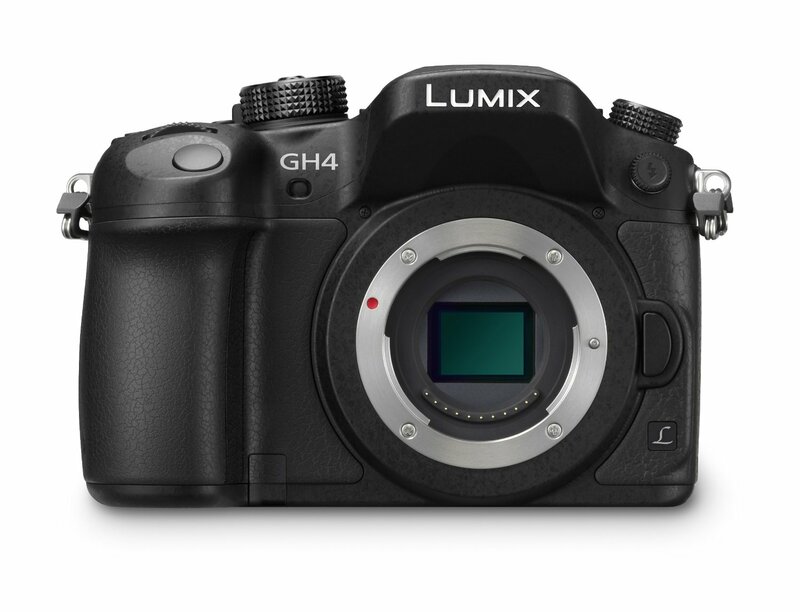 So far this is the lowest price and the regular price for Panasonic DMC-GH4 is $1,497 at Amazon US. You can also check price at eBay.